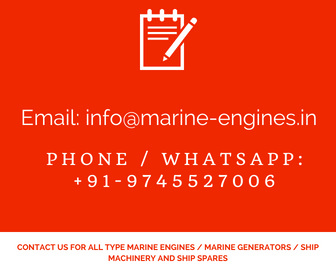 We supply reconditioned fully refurbished plate heat exchangers sourced from ship breaking yards in India. At present, available used second hand fully refurbished reconditioned Alfa Laval M-10 BF in stock a d is available for sale. 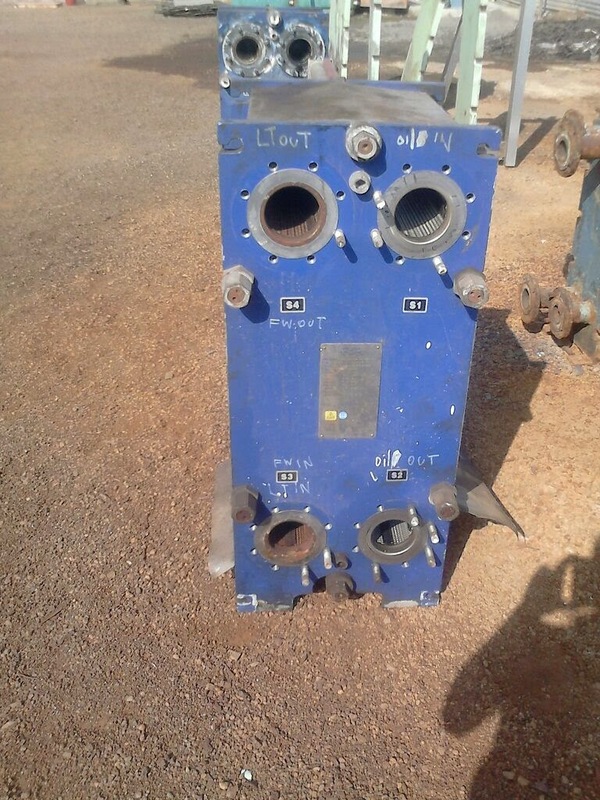 Interested buyer for used Alfa Laval Heat exchangers kindly do contact us. 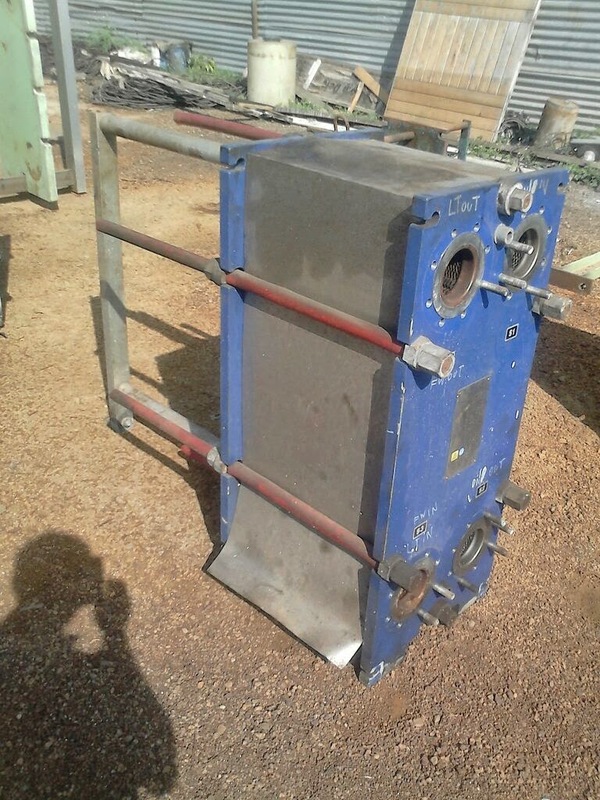 We also supply used titanium plates for these heat exchangers along with frame.